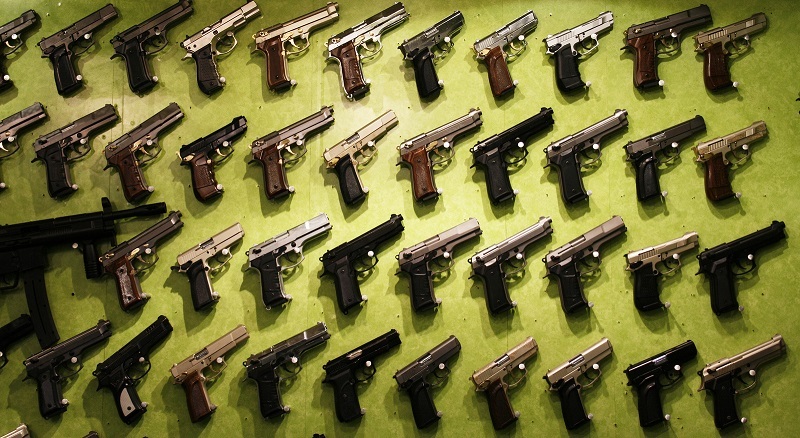 Are People Buying Guns With Tax Refunds? As it happens, yes - people ARE buying guns with tax refunds. In fact, and you might be surprised to learn this, buying firearms with tax refund money actually takes place about as much as buying guns for or around Christmas. Usually, reports about gun sales are tied to events, such as spikes in sales in the wake of a terrible crime (which they do) or proposed legislation. However, other trends in gun sales can get overlooked, mostly because they aren’t as sensational. For instance, a lot of gun sales take place around the Christmas season, though that’s hardly surprising. Guns and accessories like holsters, gun belts, etc., are durable goods; like any other durable good, holiday sales are huge. However, tax season is just as popular. The most common way to track gun sales is with background checks, which isn’t perfect but makes some sense since you generally need one to purchase. Some states use their own instant background check system, but 30 U.S. states and D.C. use the Federal Bureau of Investigation. The FBI publishes regular reports on background checks on their web page for the National Instant Criminal Background Check System or NICS. One trend, if you look at monthly data for years 2008 through 2015 show the following trend: checks increase in October, continue to increase through December, taper or increase in January, and keep growing through the end of March. This indicates a peak gun buying season of October to April. October through December makes sense, people are buying for others (or themselves) during holiday sales, and continue buying guns with tax refunds. Checks never exceeded 1.435 million per month from May to September in 2013. As you can see, checks exceed the December figures in both February and March, right when people are getting tax refunds. Granted, not every year is like this; January 2013 checks exceeded the following two months in that year and 2014 was the only year where more checks occurred during tax season than the holidays. There are a few things to keep in mind, however. Background checks don’t correlate directly to sales; almost 40 percent of all NICS checks in 2015 and 2014 were for permits, with 8.782 million checks for permits vs. 23.062 million total in 2015. The combined checks for single handgun and long gun purchases made up roughly 56 percent in 2015 and 2014. Roughly 5 percent of all checks are denied. Looking at the individual month of, say, February 2014, that ratio holds up (~809K permit checks, ~634K handgun, ~470K long gun, 2.074 million total) - but doesn’t during holiday months of that gun season. In December 2013, the ratio dipped further in favor of gun sales, at close to 565,000 for handguns and around 844,000 for long guns, or about 69 percent. Therefore, Christmas is still a big deal. That holds in other years. For instance, in the 2009, the mix was around 4.450 million permit checks (close to 32 percent), roughly 3.689 million handgun checks and roughly 4.978 million long gun checks (almost 62 percent), and 13.985 million total. Only 26 percent of December 2009 background checks, though, were for permits. 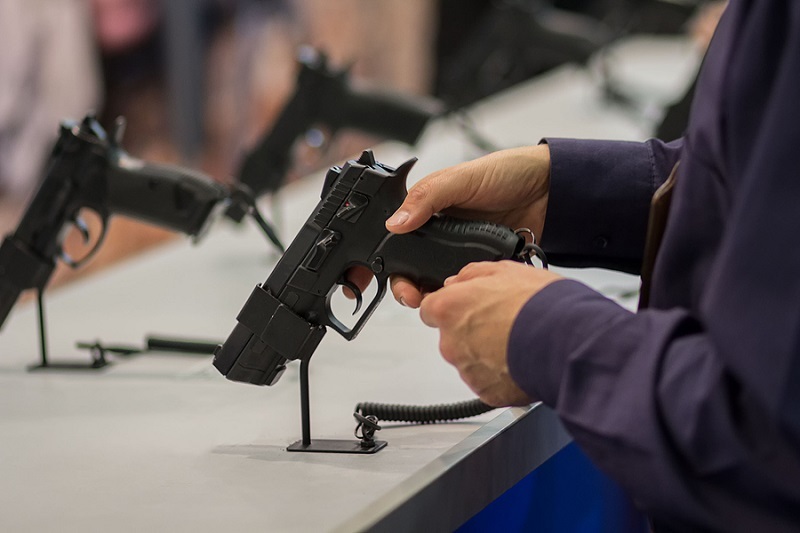 Thus, more background checks run during the Christmas season are for purchases than later in the year, but since they are still higher overall from January through April, it could certainly be said that some people ARE buying guns with tax refunds. This isn’t exactly a revelation; splurges and shopping sprees happen after or in anticipation of a coming refund all the time and many people view them as a bonus. Naturally, many people like guns and it stands to reason some people will spend some or all of their refund on them. A personal finance guru would say refunds are bad, since it means too much withholding. However, many view a refund as a bonus, so why not spend it on a new shooter?